We take the time to listen to you and customize our services to your needs. 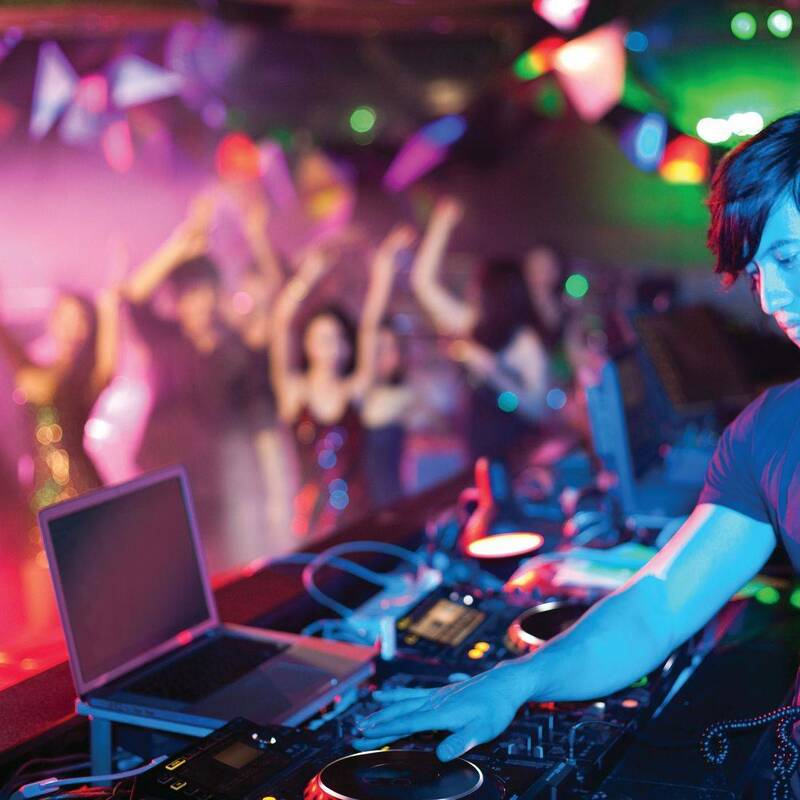 We offer a full range of services for any Audio, Lighting, or DJ situation you may have. 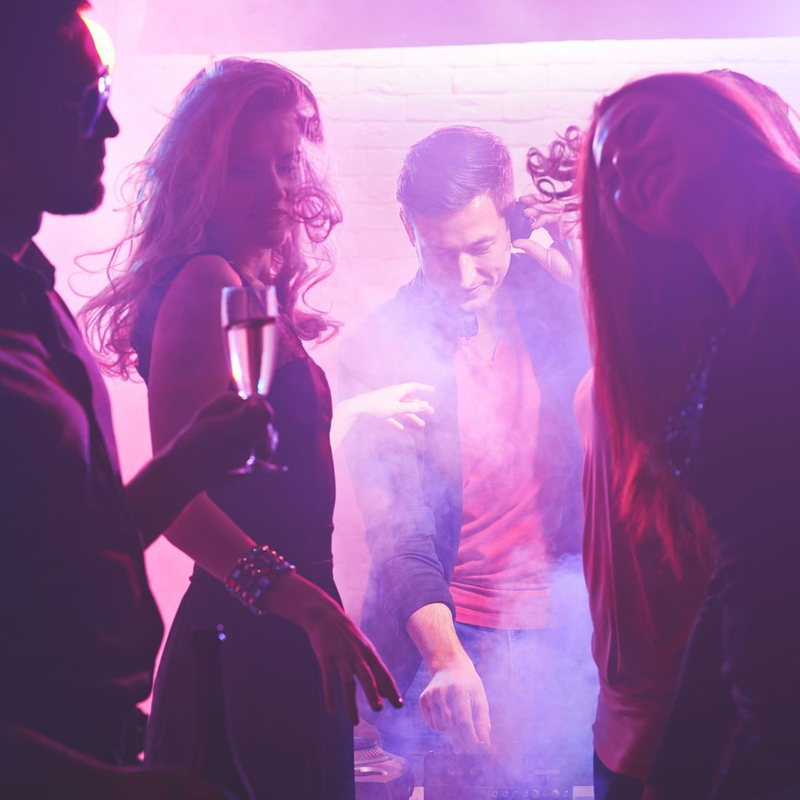 DJ Services for Weddings, Birthday/Private Parties, Clubs, Bars, Event Premiers, Fund Raisers, Charity Events, School Dances, Frat & Sorority Parties. Accent and Stage Lighting Solutions. PA with wireless systems. We do not offer a one size fits all package... We work with you to custom tailor an event that exceeds all your expectations, while keeping your budget in mind. We can build your package that includes many hi-end features that others offer for a fraction of the price. Small or large we elevate your entertainment to the next level. With our state of the art equipment we make even the most budget conscious event a smash hit with the entertainment and lighting! Range from $375-$2495 depending on the type and length of event, sound system, and lighting package. I would highly recommend them to family, friends, or co-workers and can't wait to use them again! From the ceremony to the reception our sound, lighting, and DJ solutions will make sure you only have to focus on enjoying your day! If you are looking for advice and suggestions we are more than happy to provide them to you, but we always understand that it is your day and should be done your way. 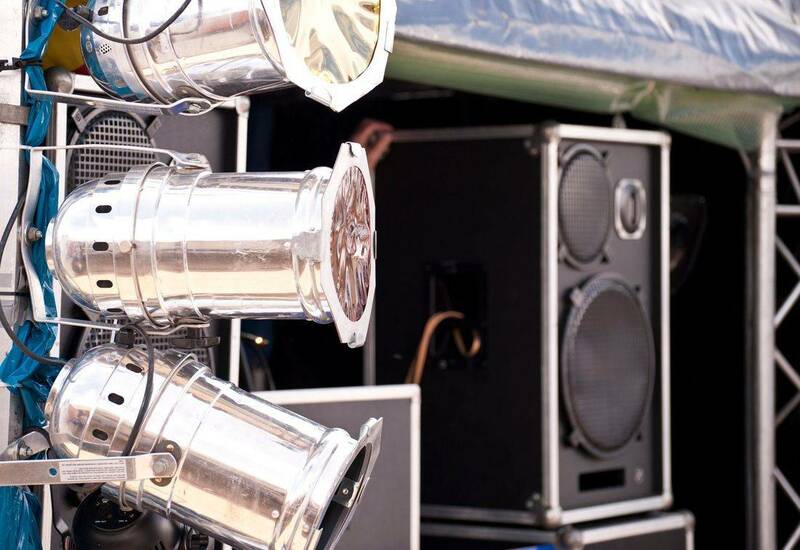 Let us handle your lighting and sound! Already have a DJ, Band, or Performers? We will take their performance to the next level! Our extensive music library can take your event on a journey! We speak with you, not at you to ensure your event is just the way you want it.